I love Canadians. Their quirky humour, their TV, the scenery. While trawling for all things orchidy, I came across this little gem of bonkerosity that sums it all up. Four botanists from Ottawa traversed 60 km of Baffin Island by canoe looking for plants no-one has ever studied. 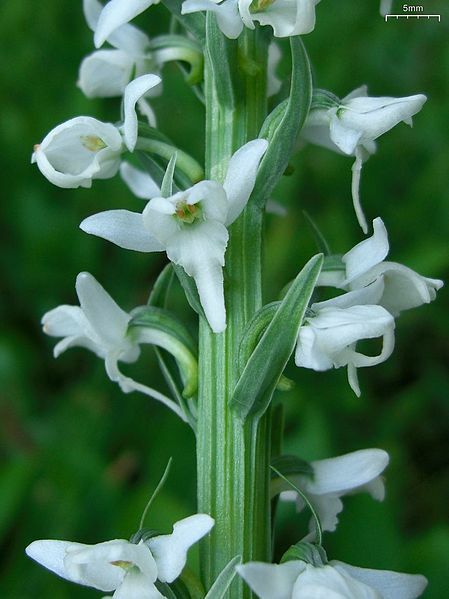 As they travelled, with shotguns on their backs to deter pushy polar bears, the Canadian Museum of Nature team found unusual ferns, Arctic versions of dandelions and … Arctic orchids. With such a gigantic land mass, Canada’s Arctic has yet to be thoroughly explored by botanists. According to the Ottawa Citizen, they zipped through rapids in canoes laden with science gear and found ‘carpets’ of bright flowers, scarcely any weeds, and many plants that science has never identified.